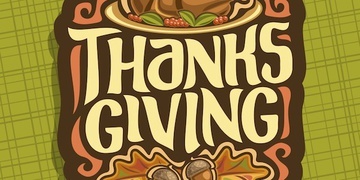 Due to the holiday, we needed to make slight adjustments to our routes as we will not be operating on Thanksgiving Day (though we will be the following Friday). 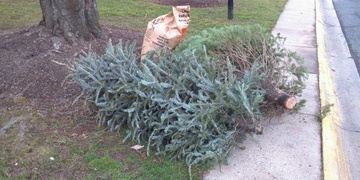 A common question we receive from our members around the holidays is whether we collect and recycle Christmas trees. We do not, because this service is already offered through your municipality yard waste service. Just make sure to remove all ornaments, lights, and stands!